Let us design a system that meets all of your requirements! 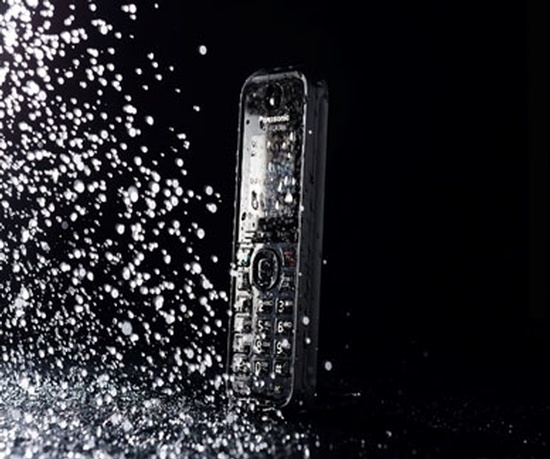 To ensure efficient, comfortable and clear communication, all models in the KX-TCA Series are equipped with a noise reduction function, which can be enabled at the press of a button. This function reduces surrounding noise and makes the speaker's voice far easier to hear and understand. Additionally, the handsets automatically adjust the receiver volume to an easy-to-hear level if they detect noise when moving from a quiet place to a noisy place, providing comfortable voice calls without stress. Additionally, the KX-TCA285 features a slim and lightweight design, making it ideal for highly active working environments, while the KX-TCA385 is protected against dust, splashes and shocks, for durability in the most challenging conditions. 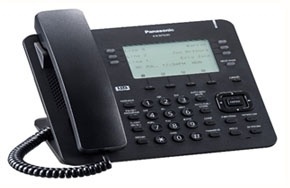 Let us Design a Business Phone System that Meets all of your Requirements!